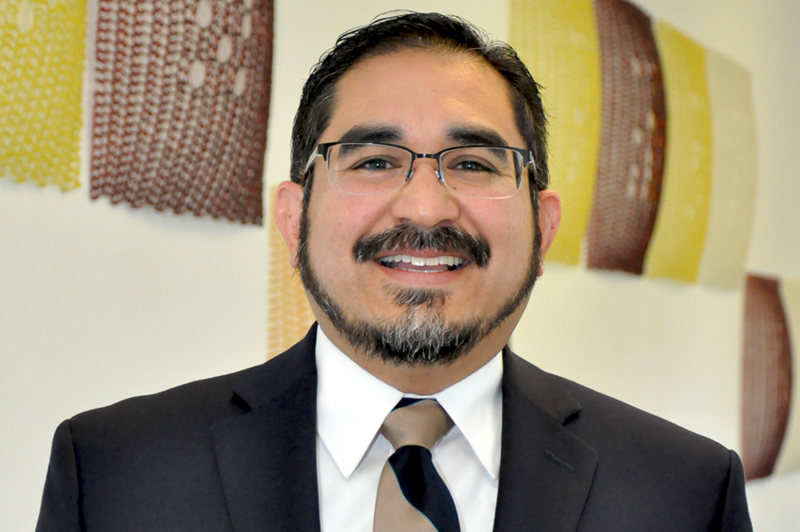 This past summer Stewart B. Koyiyumptewa, archivist for the Hopi Tribe and co-executive producer of Beyond the Mesas, published a book along with Carolyn O’Bagy Davis and the Hopi Cultural Preservation Office (HCPO) titled The Hopi People. 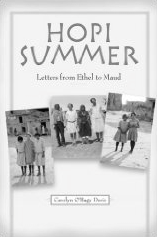 The book was released by Arcadia Publishing as part of its “Images of America” series. With nearly two hundred black and white photos and several pencil drawings and paintings, The Hopi People provides a concise introduction to Hopi history and culture. Consistent with other books in the “Images of America” series, The Hopi People utilizes photographs and captions to tell a historical narrative. 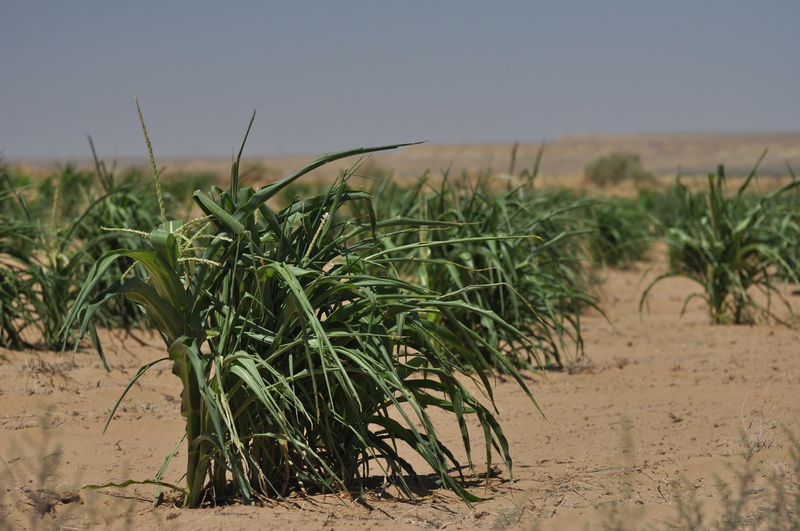 In this book the narrative centers on Hopi life, religion, art, farming, and current issues. One of the chapters is dedicated entirely to Hopi schooling. 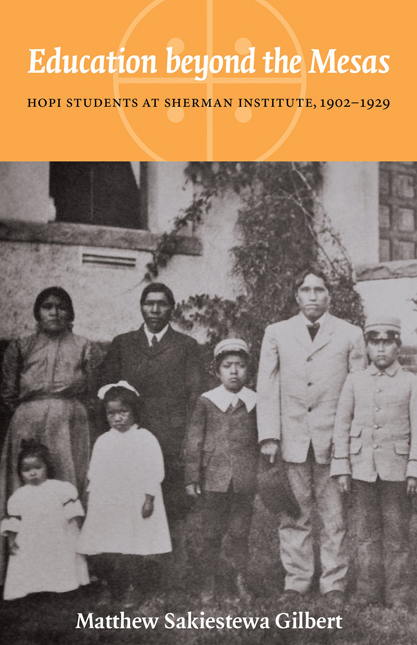 In Chapter 5, “We Got Real Homesick”, the authors describe the ways Hopis resisted the U.S. government’s policy that required Hopi children to attend schools on and off the reservation. 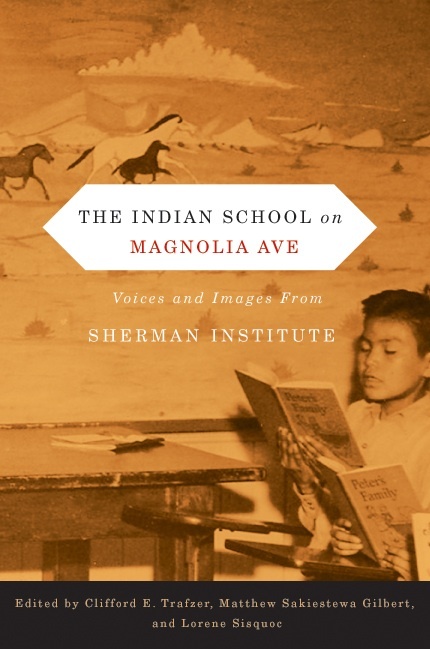 Topics in this chapter include the Hopi day school system, industrial and domestic training, curriculums based on Hopi culture, the Keams Canyon Boarding School, Polingaysi Qoyawayma, and former Senator Barry Goldwater’s support of education efforts on the Hopi mesas. 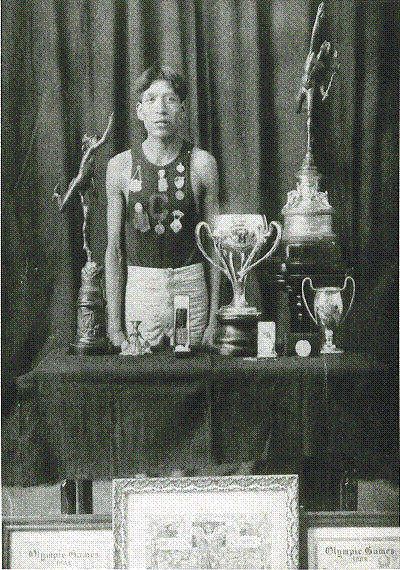 Accompanied by a number of previously unpublished photographs, Chapter 5 is primarily about Hopi schooling on the reservation and not at off-reservation Indian boarding schools. 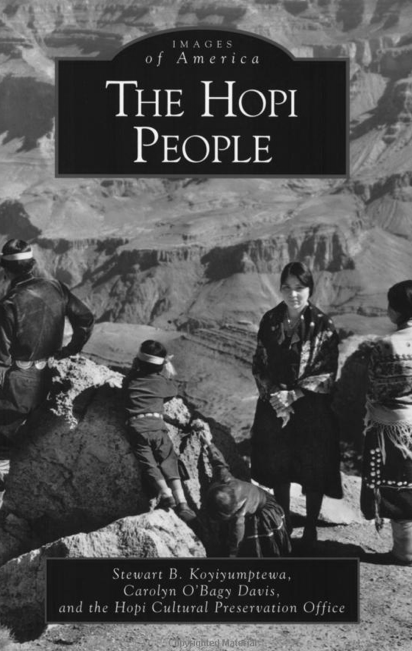 Published with the cooperation and involvement of the HCPO, and several Hopis who provided photos and information on specific pictures, The Hopi People is truly a remarkable publication and it is sure to receive high praise from other reviewers. 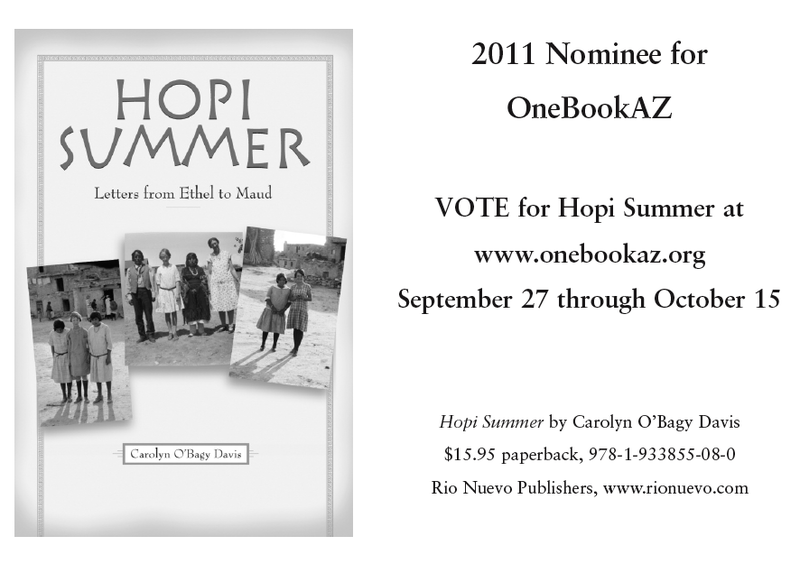 To learn how you can order a copy of The Hopi People, click here.